I almost forgot to share my background. Here is my short bio. Dr. Amit Sood is a Professor of Medicine at Mayo Clinic, directs the Mind-Body Medicine Initiative, and is the enterprise chair for student life and wellness. He is also the creator of the Mayo Clinic Healthy Living Resilient Mind program and has authored multiple books including The Mayo Clinic Guide to Stress-Free Living, The Mayo Clinic Handbook for Happiness, Immerse: A 52-Week Course in Resilient Living, and Mindfulness Redesigned for the Twenty-First Century. 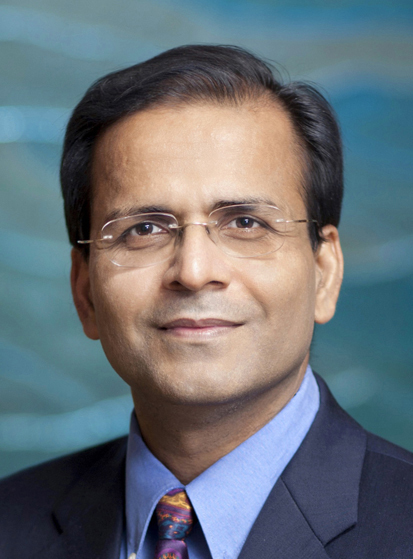 Dr. Sood received the 2010 Distinguished Service Award, the 2010 Innovator of the Year Award, the 2013 Outstanding Physician Scientist Award, and the 2016 Faculty of the Year Award from Mayo Clinic. He was honored as the Robert Wood Johnson Health Care Pioneer in 2015. The Intelligent Optimist (formerly Ode Magazine) selected Dr. Sood as one among top 20 intelligent optimists helping the world to be a better place. In 2016, Dr. Sood was selected as the top impact maker in healthcare in Rochester, MN. Finally, I get to gloat!! These are some of my proudest moments. Forgive me for removing my humility hat! Hearing the words, "I love you too"– from my then fiancée (that was 1992). Holding my daughter as a newborn. Being told I am a good chef. Receiving hugs from grateful parents. 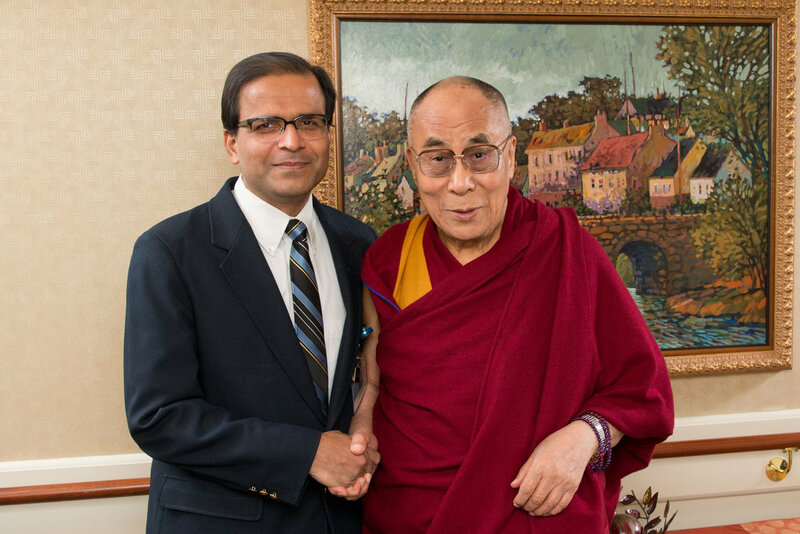 Dialoguing with His Holiness Dalai Lama. Taking a Picture with one of the U.S. ex-Presidents. Receiving service, research, innovation, scientist awards from Mayo Clinic. Spending time with Himalayan Yogis and Tibetan Monks. Receiving standing ovation for keynotes (wish it happened more often). If you aren’t sure where to start, read one of the blogs or watch a video or two. I wish you well.